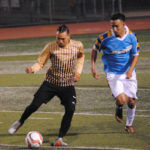 The Oakland Stompers and Oakland Leopards kicked off the 2019 qualifying rounds of the US Open Cup at Burrell Field in San Leandro before a crowd of approximately 300 people in attendance. 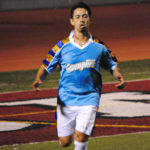 Arnulfo “PJ” Garcia Jr. scored the lone goal in the 80th minute off a volley to give the Stompers a 1-0 win over the Leopards. 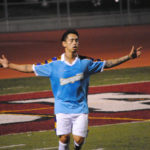 The Leopards, as the reserve team for the Oakland Roots, plan to play in the Bay Area Adult Soccer League (BAASL) soon as part of evaluating players. The Roots is scheduled to announce their debut roster and league in the future. 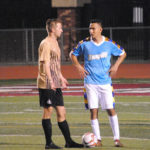 The Stompers, which is the reserve outfit for the East Bay NPSL club, advance to the next round of the US Open Cup qualifiers against an team to be determined with that game to be played in the third weekend of October. They have their UPSL league home opener next Saturday September 29 at Raimondi Park in Oakland against Real San Jose. Kickoff at 7pm. thecup.us Round One review along with photo from the host. 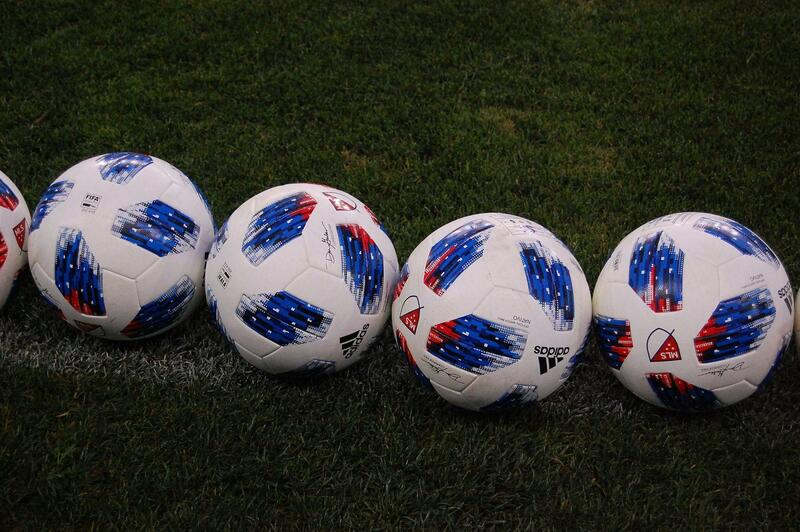 Update: next round of the US Open Cup to be played in October. Update 9/27: Oakland Stompers will host Real San Jose on October 20 in the second round of US Open Cup qualifying. Venue to be announced. thecup.us blurb added to article. I’ve seen Simon Rawnsley play for Aguiluchos and he has been their top player the past few years. Looks like he will be playing for the Oakland Roots SC. 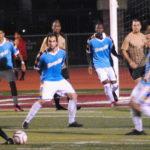 The Roots have also added two key players to their roster in Foster City local Matt Fondy and former Deltas player Bryan Burke. Oakland Roots will be participating in the qualifying stages of the 2019 US Open Cup with the dates to be announced. 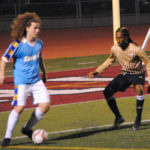 Update 8/29: Oakland Roots reserves will be taking on the Oakland Stompers in the US Open Cup qualifying Saturday September 22 7pm at Castlemont High School in Oakland.